The three letters of ZFE mean „Accessories for Earth Moving Equipment“ in German. Since 1984, ZFE in Achern-Gamshurst has provided innovative, high quality products for hydraulic excavators, mini excavators and wheel loaders. With a production area of over 3,000 m², just off the motorway 5 Karlsruhe – Basel, exit Achern, located near Baden-Baden, ZFE annually produces hundreds of buckets, tilt buckets, high dump buckets, and shovels etc. for the construction sector. ZFE buckets and blades are used in road construction, gardening and landscaping, in quarries and gravel works, as well as for demolition and recycling. ZFE’s trench clearing bucket, swiveling bucket, lattice bucket, trapezoidal bucket, 4 in 1 buckets, quick couplers etc. are available for all construction brands and sizes. Our excellent „price / performance ratio“ in combination with a high quality standard and a history of innovation have made the company into what it is today. OEMs and distributors throughout Europe all appreciate this and rely on our „Made in Achern“ quality. Since December 2013, ZFE has been a member of the HS-Schoch group. 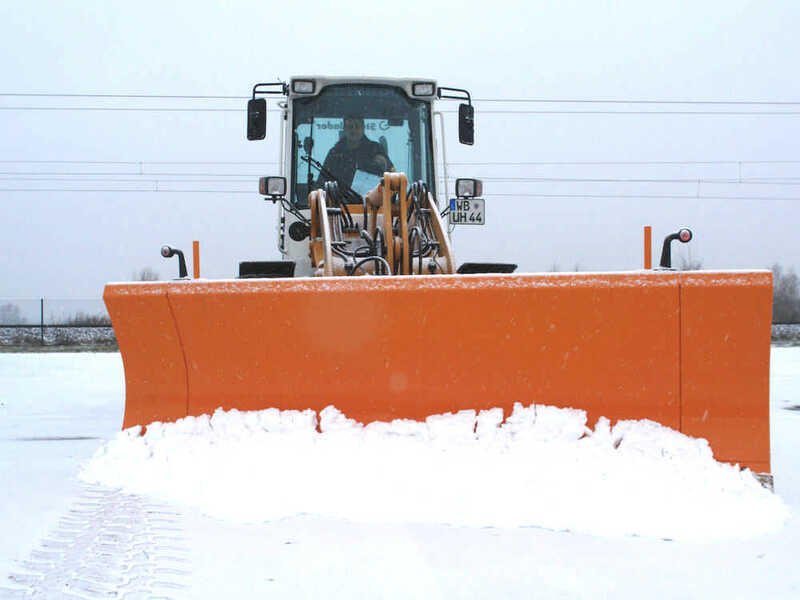 Universal snow blade for mounting on wheel loaders, tractors, forklifts and special vehicles. With the HS-snow-King you can quickly and easy clean from snow and ice the streets, parking lots, or walkways etc.